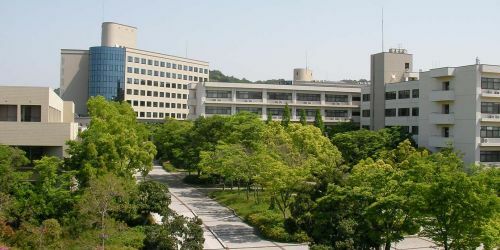 " Wakayama University is the only national university in Wakayama Prefecture and it consists of four Faculties: the Faculty of Education, the Faculty of Economics, the Faculty of Systems Engineering, and the Faculty of Tourism. Standing by our slogan, "Wakayama University wants to support you throughout your life," Wakayama University offers education and assistance with the view to developing human resources who, as members of society exploring the future on their own, have a rich sense of humanity and the qualities to promote internationalization and are capable of adequately meeting the needs of society"
" The University of Technology of Troyes (UTT) is a French university, in the Academy of Reims. 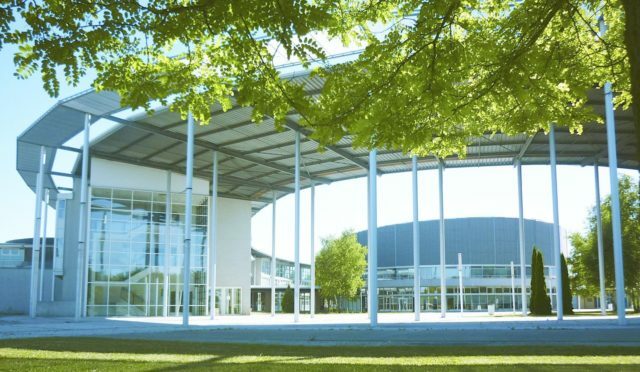 The UTT is part of the network of the three universities of technology, found by the University of Technology of Compiègne. Inspired by the American University of Pennsylvania in Philadelphia, these three universities (UTC, UTBM and UTT) are a French mixture between the universities of this country and its schools of engineers (Grandes Ecoles). The UTT is strongly engaged in international development at all levels such as exchange of students, research collaboration, co-supervised thesis, internships, staff mobility, industrial partnerships, double degrees, tailor-made summer programs, and intensive language and cultural programs. Everyone at the UTT is involved in developing strong ties with renowned partners all over the world." " University of Ljubljana is the oldest and largest higher education and scientific research institution in Slovenia. University with its rich tradition was founded in 1919. It has more than 40.000 undergraduate and postgraduate students and employs approximately 5.600 higher education teachers, researchers, assistants and administrative staff in 23 faculties and three arts academies. The University of Ljubljana is listed amongst the top 500 universities in the world according to the ARWU Shanghai, Times THES-QS and WEBOMETRICS rankings. 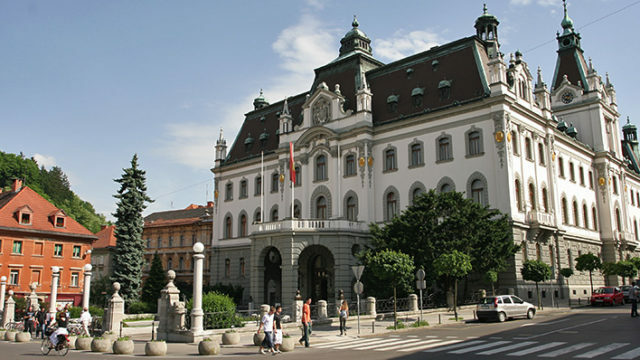 The University of Ljubljana is the central and largest educational institution in Slovenia. It is also the central and largest research institution in Slovenia with 30 percent of all registered researchers (according to the data from the SICRIS database)." 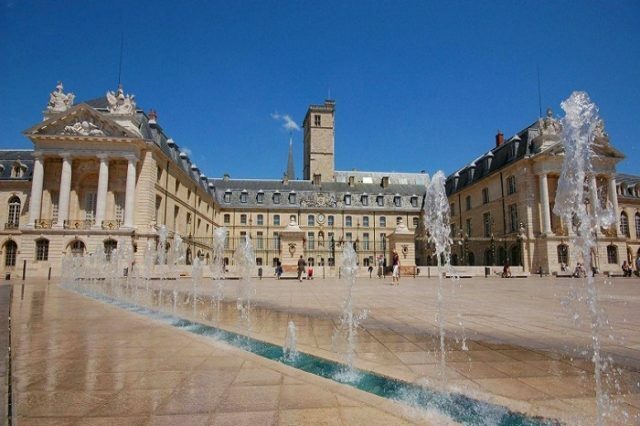 The University of Burgundy (uB) roots lie deep within the history of France. uB's origins date back to the French monarchy, with the founding of the Dijon faculty of law in 1722, at the instigation of King Louis XV of France. After the French Revolution, between 1805 and 1809, Emperor Napoleon I of France founded the faculties of Science, Arts and Medicine, at the heart of Dijon. The university counts 10 faculties, 4 engineering schools, 3 institutes of technology offering undergraduate courses, and 2 professional institutes providing post-graduate programmes. With numerous student societies and good support services for international and disabled students, the campus is a welcoming place with numerous CROUS restaurants and canteens providing subsidized food and snacks"
" Universiti Tun Abdul Razak (UNIRAZAK) was established on 18 December 1997 and is one of the first private universities in Malaysia. 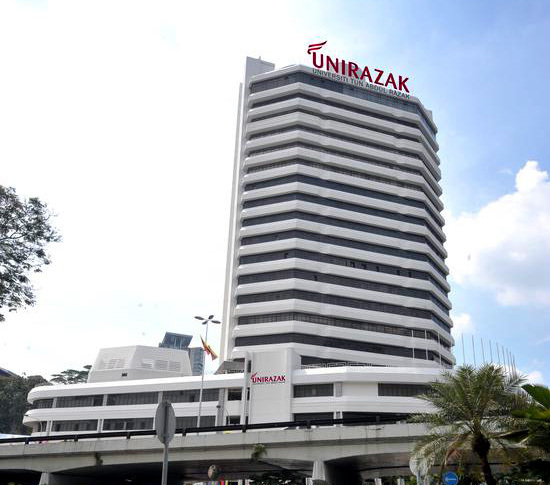 UNIRAZAK is wholly-owned by Yayasan Pelaburan Bumiputra, which also owns Permodalan Nasional Berhad (PNB). UNIRAZAK is known for its coveted degrees which were jointly-developed in partnership with globally renowned professional bodies. This unique approach enabled its students to obtain dual publications: a degree and accreditation by professional bodies relevant to their chosen fields be they in accounting, management, taxation and Islamic banking & finance. UNIRAZAK meets the highest standards for tertiary education and has been awarded MSC-status and SIRIM certification ISO 9001:2000. In 2017, UNIRAZAK achieved 4-star ratings for MYRA and SETARA and was bestowed the Ministry of Education’s Grand Award for ‘Entrepreneurial Private University of the Year’ in 2015." 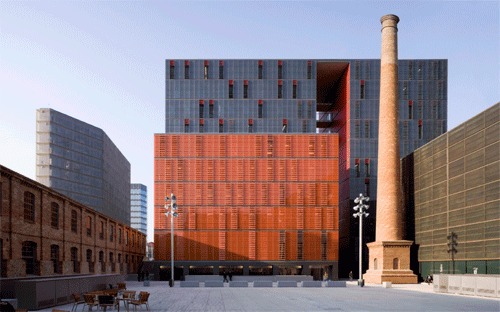 " Universitat Pompeu Fabra is a public university in Barcelona, Spain. It was created by the Autonomous Government of Catalonia in 1990, and was named after the linguist Pompeu Fabra, an expert on the Catalan language. Its studies on the Economics field have been ranked among the top 50 worldwide, 23rd for Economics and Econometrics in the QS World University Rankings by Subject and 40th for Business & Economics in the Times Higher Education Rankings. The university's Faculty of Economics and Business Sciences is the first and only faculty in Spain (public or private and for any discipline) to be awarded the Certificate for Quality in Internationalization granted by a consortium of 14 European accreditation agencies." 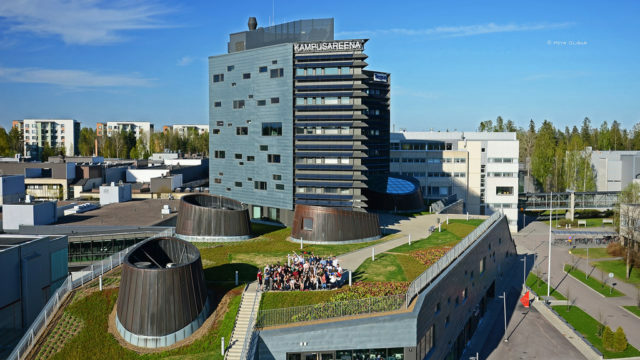 " Tampere University of Technology (TUT) was Finland's second-largest university in engineering sciences. The university was located in Hervanta, a suburb of Tampere. It was merged with the University of Tampere to create the new Tampere University on 1 January 2019. At the new University, technology and social sciences come together in a unique way. Our research groups and projects conduct multidisciplinary research across institutional boundaries. The research undertaken at our Centres of Excellences (CoE) ranges from game culture studies to tumour genetics. The university's statutory duty was to pursue research and give the highest education in its field. 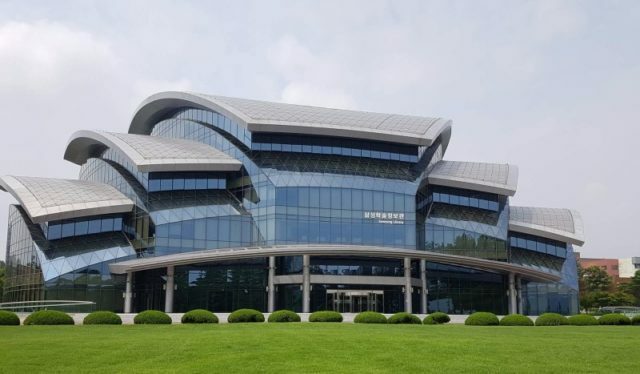 The research, conducted by some 1,800 staff and faculty members, mostly focused on applied science and often has close ties to many different companies "
" Sungkyunkwan University (SKKU) is a national university with 621 years of glorious history and shining tradition. The university has led the development of higher education in Korea by challenging and innovating with the mind of sharing and coexistence. Sungkyunkwan University,' continuously strives to integrate its founding nation philosophy with the modern technology in order with a view to cultivating global graduate’ s talents who will lead the 21st century. SKKU offers more than 7,000 courses throughout the academic year in every field and level of study. Currently, over 30% of courses are conducted in foreign languages, primarily English. The reason for this is twofold: first to provide a change for SKKU students to improve their global competence and language capabilities, and secondly to provide a larger selection of classes for international students who are not fluent in Korean. SKKU is actively recruiting renowned foreign professors, while providing a series of retraining programs for Korean faculty aimed at enhancing language and lecture skills." "Suan Sunandha International School of Art (SISA) is a university located in central of Bangkok, with historic origin that was once a part of the Dusit Palace, the Royal compound of the King Rama V. Long before, it served as a Royal Garden and the residential compound for his visits with his allies and named it “Suan Sunandha”. SISA was established in Phutthamonthon District, Nakhon Pathom Thailand. The educational system aims to create film, animation, computer graphic, design, mobile developer and digital marketing to provide labor markets and services on academics to the society. SISA focuses on each student’s artistic creativity to inspire the process of film production or digital content that reflect individual uniqueness. SISA fully intends to provide a strong foundation for each students as a true professional in film making, applied performing arts, digital marketing and digital design by finding out each student gifted talents and change them into reality effectively and practically."